As a NOAA certified Print on Demand (“POD”) vendor, Pacific Publishers has access to NOAA’s latest charts. Our charts are printed to order, this guarantees that our customers get the most accurate and relevant information available at the time of printing. We know nothing can quite replace having a reliable paper chart on board. Pacific Publishers will let you know when changes are made to your nautical chart. That’s just one less thing for you to worry about before you hit the water. 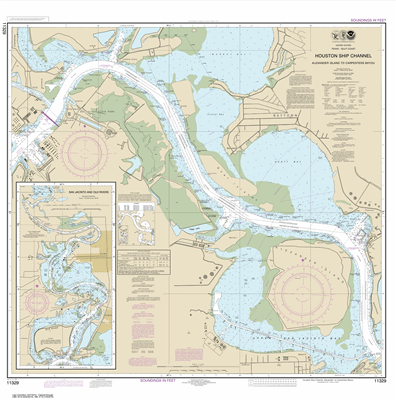 Our Paper Nautical Charts are printed on 46 pound paper. Strong enough to withstand multiple foldings, erasing and light exposure to water. Individual charts are just $15.95 each and are shipped rolled up in a mailing tube to ensure your chart gets to you in perfect condition. 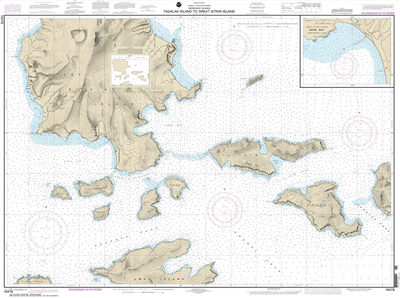 Our Synthetic Media Nautical Charts far surpass the NOAA requirements. These charts are heavy duty and the synthetic media folds readily and is extremely durable. Individual charts are just $21.95 each and are shipped rolled up in a mailing tube to ensure your chart gets to you in perfect condition. Printed on heavyweight 46 pound paper or a durable synthetic media!